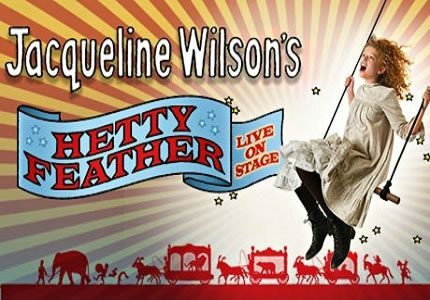 BBC script writer, Emma Reeves (The Story of Tracy Beaker) adapts Jacqueline Wilson's novel, Hetty Feather. 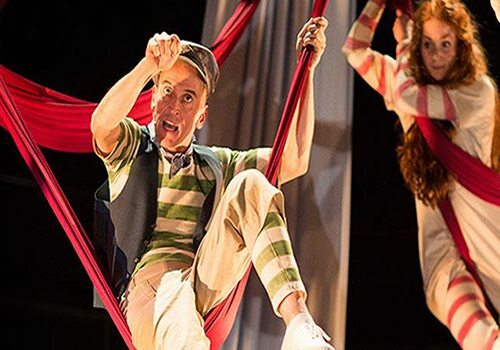 Returning for a second year running, Hetty Feather entertained adults and children alike last year in the West End, winning itself high praise. Set in Victorian London, Hetty Feather is the tale of a young girl named Hetty who has been brought up by foster parents. However when Hetty returns to the Foundling Hospital to begin her education, she seeks to find out who her birth parents are. Audiences will be captivated by Hetty and her battles with Matron Stinking Bottomly as well as her dalliances in the squirrel house and with the Tanglefields Travelling Circus. 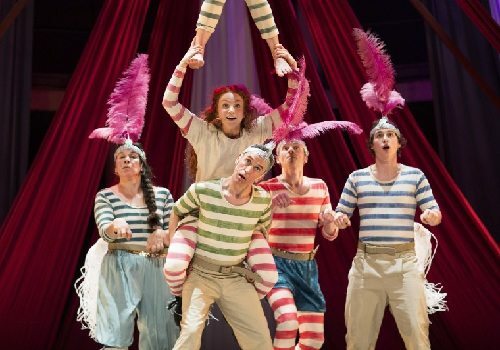 Hetty Feather is directed by the Olivier nominated Sally Cookson who has also worked on acclaimed children shows We’re Going on a Bear Hunt and Stick Man. The show features an original score by Benji Bower which provides a beautiful backdrop to this tale of adventure and discovery. The show is certainly a visual treat and features some stunning circus skills that will visually wow the audience! Hetty Feather runs at the Duke of York's Theatre between the 6th August to the 6th September 2015. The show is adapted from a children's novel so is highly aimed at entertaining young audiences. That said, older audience members will also love the show, making it the perfect place for a family outing!